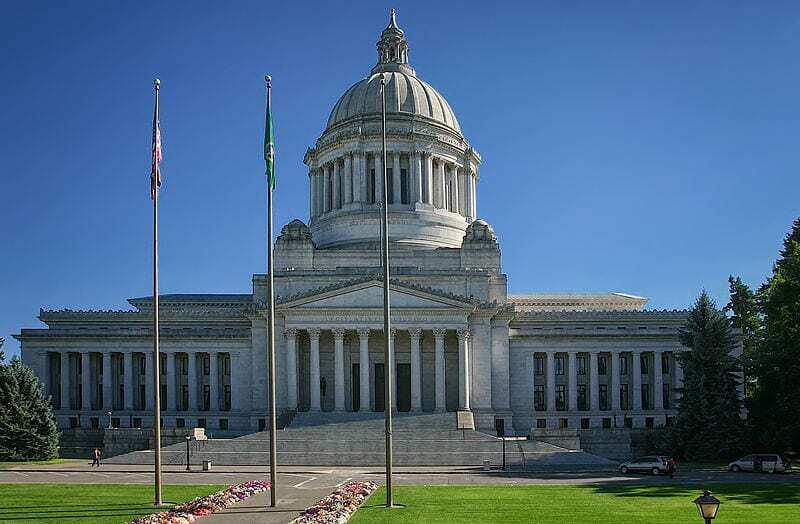 The Cedar Park Assembly of God, together with the Alliance Defending Freedom (ADF), is suing the state of Washington over a new law, the Reproductive Parity Act. The state of Washington recently came under fire in a lawsuit filed by an evangelical church. The suit was filed back on March 8 on behalf of Cedar Park Assembly of God regarding complaints “over a new law requiring employers to cover abortion in insurance plans if those policies also cover maternity.” The law is known as the Reproductive Parity Act and it was signed into law about a year ago. It’s important to note that prior to the new law’s passage, a revision to the law was proposed that would have allowed the continued exemption for churches and other religious organizations. Unfortunately for the church, the proposed revision was struck down.